Small changes can have a big impact. 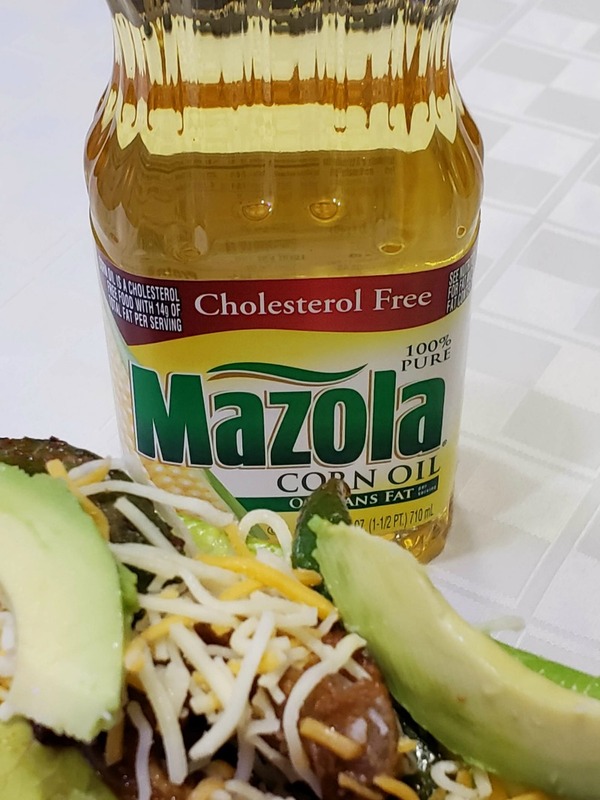 A clinical study showed Mazola® Corn Oil reduces cholesterol 2x more than extra virgin olive oil, to learn more about this claim, see MAZOLA.com. Making the switch is a great start to a better lifestyle for myself and my family. Lighter eating can be a difficult task in our home. It is often a challenge to create a dinner that everyone will enjoy. After all, we are a family of six. All with unique tastes in food. 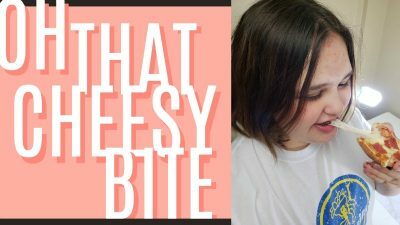 As a mom, I realize that sometimes it is best to make small changes to the meals we already agree on. Some are unnoticeable to those that are not actually in the kitchen like changing the type of oil we use to Mazola Corn Oil and some are larger, say cauliflower instead of rice. It is trial and error to see what works and what does not but I do enjoy trying new things. The most exciting part of switching ingredients, is the experiment of cooking. Finding new flavors and combinations that I would have never considered before. Opening our palate to a new level of deliciousness. The concept of eating fresh doesn’t have to be a scary one. Just different. 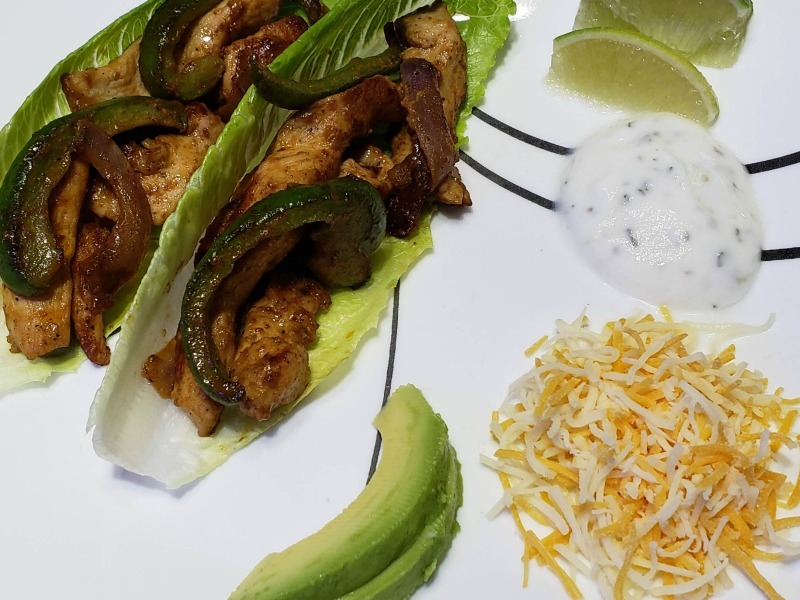 Take for instance one of our favorite meals, Chicken Fajitas. I made three small changes that created that big impact we are looking for. 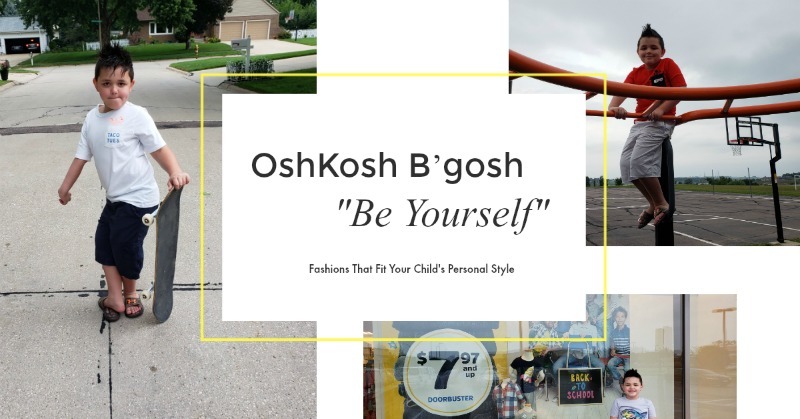 One that even my pickiest eater, my eight year old son, eventually gave into and found that he loved. 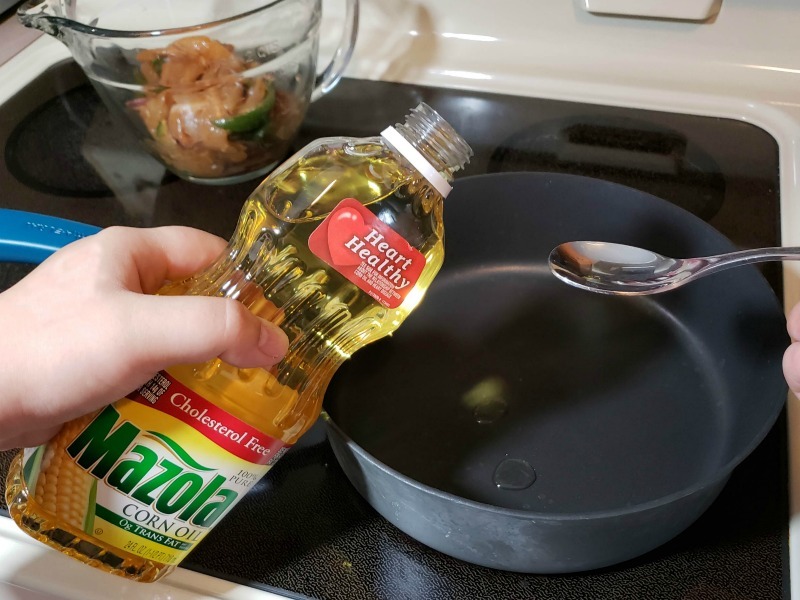 Let’s start with the simplest change in a classic fajitas recipe, the oil! 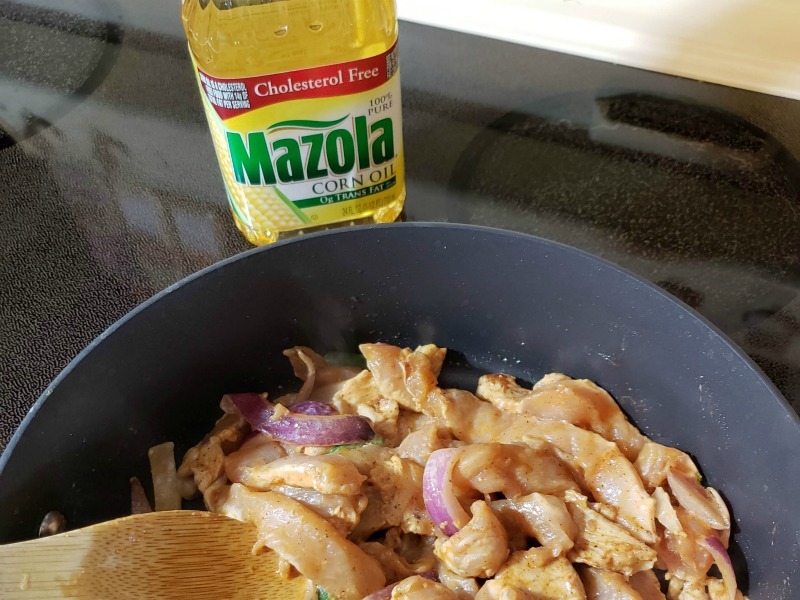 Go for a light coating of Mazola Corn Oil when cooking your chicken and veggies. It has a neutral taste that allows the natural flavors of the peppers and onions to come to the surface and really stand out. This way the true taste of the fajita doesn’t get lost in the toppings. Little did I know that Mazola has a smoke point higher than most cooking oils. At 450°F it performs well when stir-frying, sautéing, grilling and even baking. Now, the kids won’t think I am burning down the house when I cook! Oh, the joys of small changes in the kitchen. The second switch, tortillas to romaine leaves was the hardest hurdle for my family to jump. I was looked at like I was a mad woman. The family neared revolution and demand I return their precious tortillas. I simply shrugged and bit into my Chicken Fajitas. They would eat or they wouldn’t. 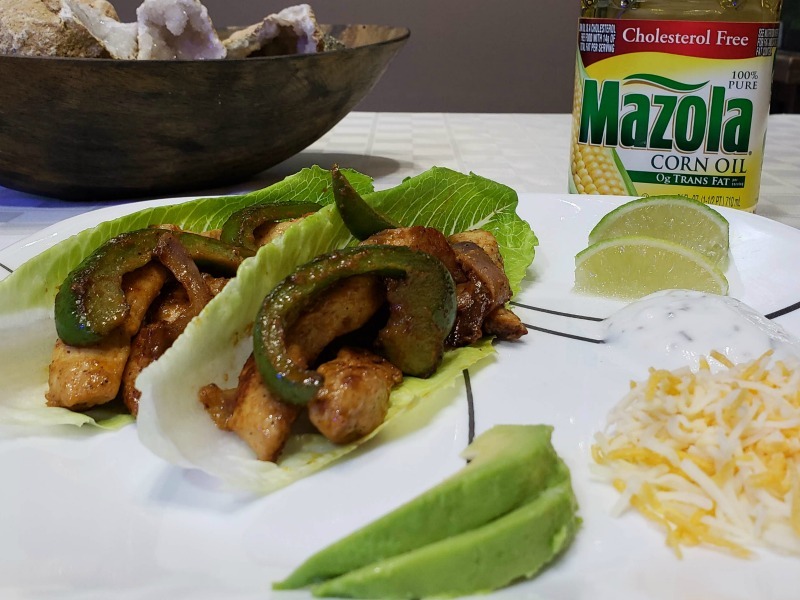 I must have been about halfway through my meal when my youngest daughter finally strolled by and snagged a romaine shell filled with chicken fajita, shovelling a huge bite into her mouth. 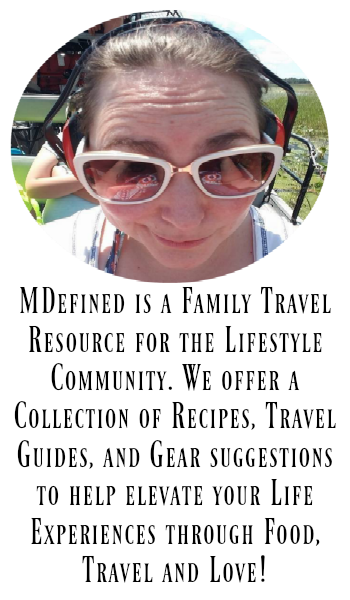 She looked back and simply goes, “This is good.” That was all it took for the others to followed suit. Before long, the food was gone and the dinner fight was over. What was most surprising is that they were so worked up over romaine that they never noticed what else mom changed, the sour cream. Well, it wasn’t sour cream at all. 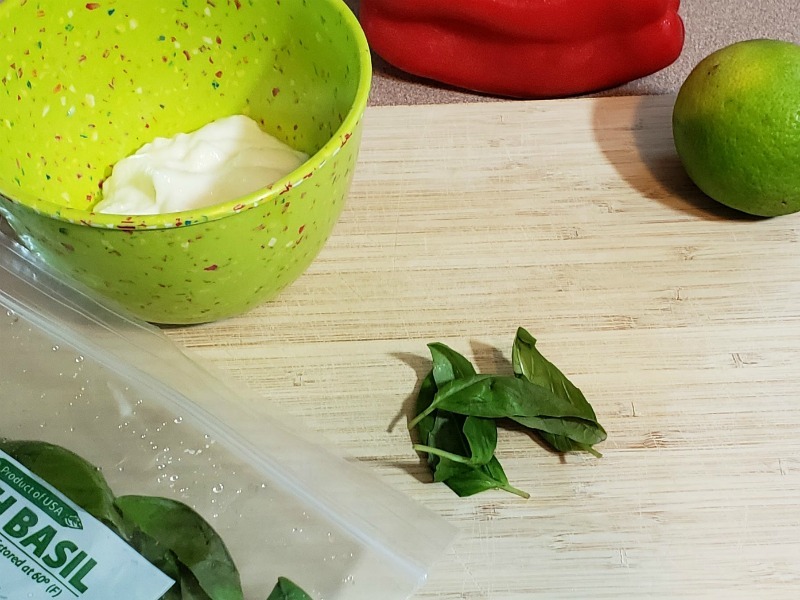 It was a blend of fresh herbs, lime and plain yogurt. For me, this was biggest taste change. I could tell right away when I bit into my fajita. Though no one else said a word. This makes me wonder if it is our brain that tells us a food must taste bad before we even try it rather that it really being something we truly dislike. It gives me hope that in making the changes even when they are small, they will be welcomed and sometimes liked more than the original. 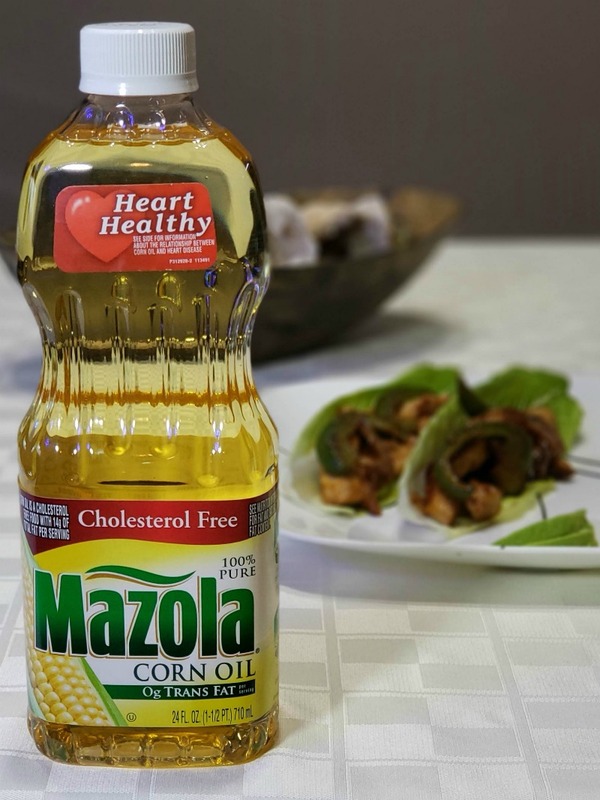 For us, Mazola Corn Oil is was a great choice for a permanent change in the way we cook. It is essentially an all-purpose cooking oil that is smart heart-healthy and can be used in a variety of cooking methods including baking, grilling, sautéing, stir frying, or mixing up a marinade or dressing. This is important to me as my husband and I are both middle-aged and need to take care of ourselves. 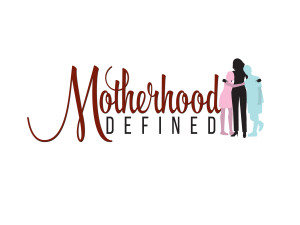 We also want to pass down better eating habits to our children for their children and beyond. For a lighter lifestyle is a better lifestyle! 1. Chop chicken breast to bite size pieces. Toss with fajita seasoning and set aside. 2. Slice Onion and Peppers. 3. Prepare romaine leaves by washing, then patting dry with a paper towel and set aside. 4. In a skillet, heat three tablespoons of Mazola Corn Oil on medium high. 5. Once hot, toss in chopped chicken and stir-fry, flipping occasionally. 6. When the chicken is nearly done, add in sliced onions and peppers and continuing sauteing till cooked through. 8. Fill each romaine leave with equal amounts of fajita mix and sprinkle with lime juice.